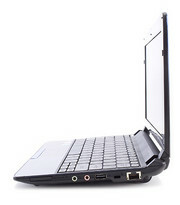 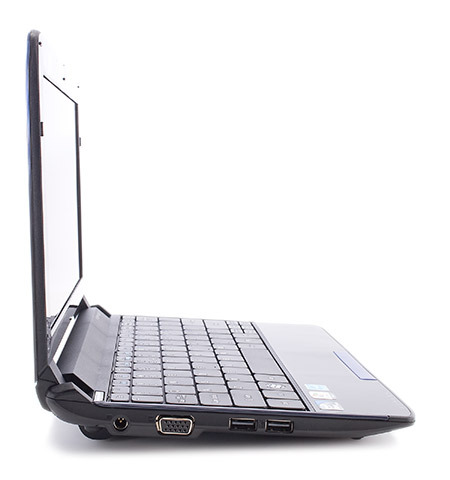 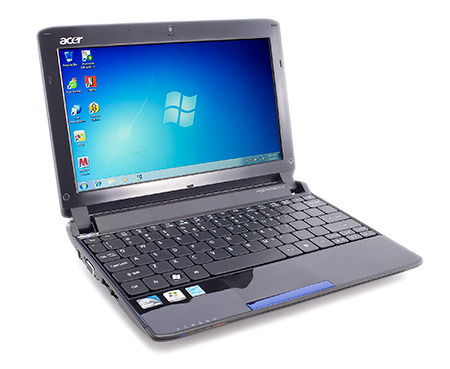 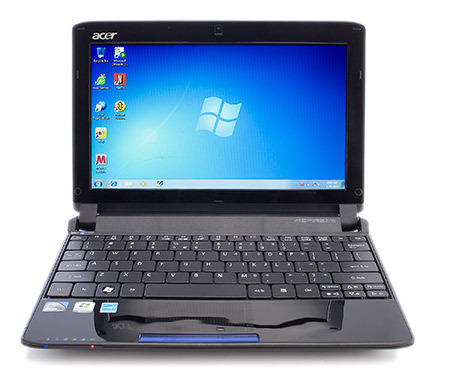 The Acer Aspire 4740 is a 14-inch budget laptop. It offers very good performance, comes with a nice set of features, and sells for an attractive price. 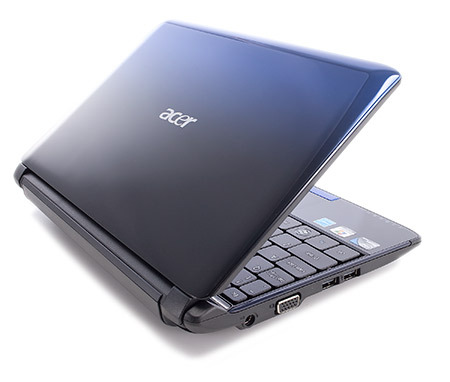 The best budget laptop for Rs. 35,000.